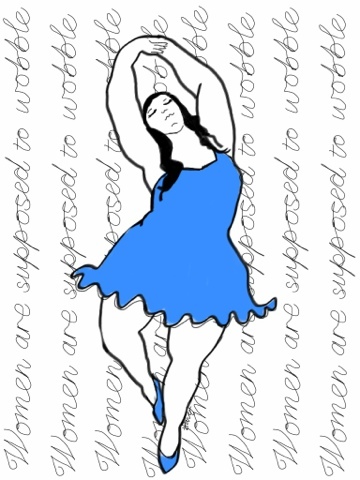 Creative Fox: Women are supposed to wobble! Women are supposed to wobble! For the ladies out there, no matter what I weigh I'll always wobble.